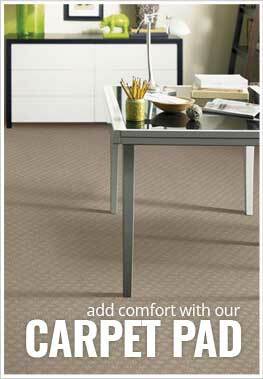 Description - Joy Carpets Saint Andrews Carpet features a tartan pattern that is perfect for any golf lover. Inspired by the history and tradition of golf at the famed Saint Andrews golf course, this commercial grade broadloom is certain to add class and sophistication to any room in your home or business. Easy to clean and maintain, this carpeting is resistant to mold, mildew, staining, and soiling and is backed by a lifetime warranty. So whether you need broadloom carpet for your golf shop or your man cave, Joy Carpets Saint Andrews is certain to be the perfect fit. Recommended Uses - Joy Carpets Saint Andrews Carpet is the perfect flooring option for any home or business and has been used as flooring in golf pro shops, as basement flooring, in man caves, in clubhouses, as carpeting in country clubs, as family room flooring, in high traffic areas and much more. Stain, soil, mold, and mildew resistant. Great for man caves, country clubs, and gold pro-shops.